New fixed grip quad chairlift with a convenient loading conveyor in the Hart Prairie beginner area, with some of the best teaching terrain in the country. New restaurant in base area, adding 300 indoor seats, plus a patio & firepit. 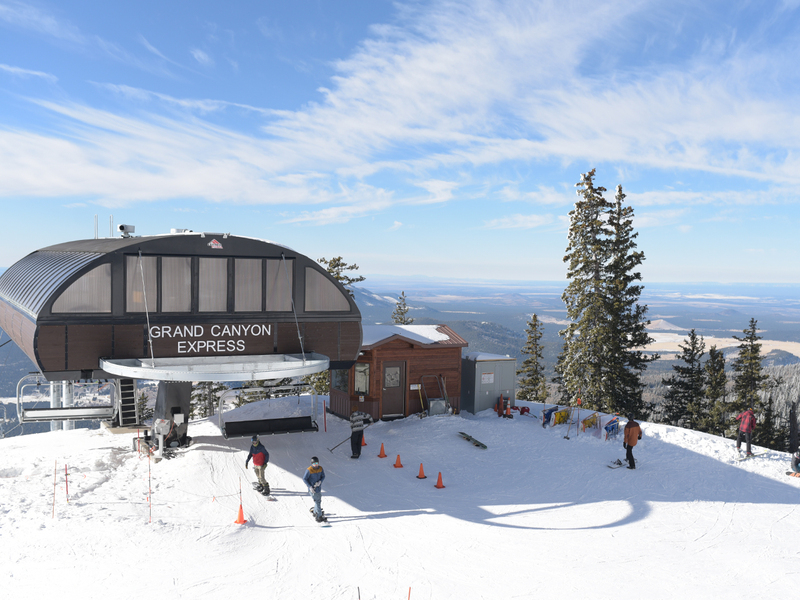 Added Arizona’s first high-speed six-person lift, the Grand Canyon Express, providing access to more than 85% of the mountain with a five-minute ride time. 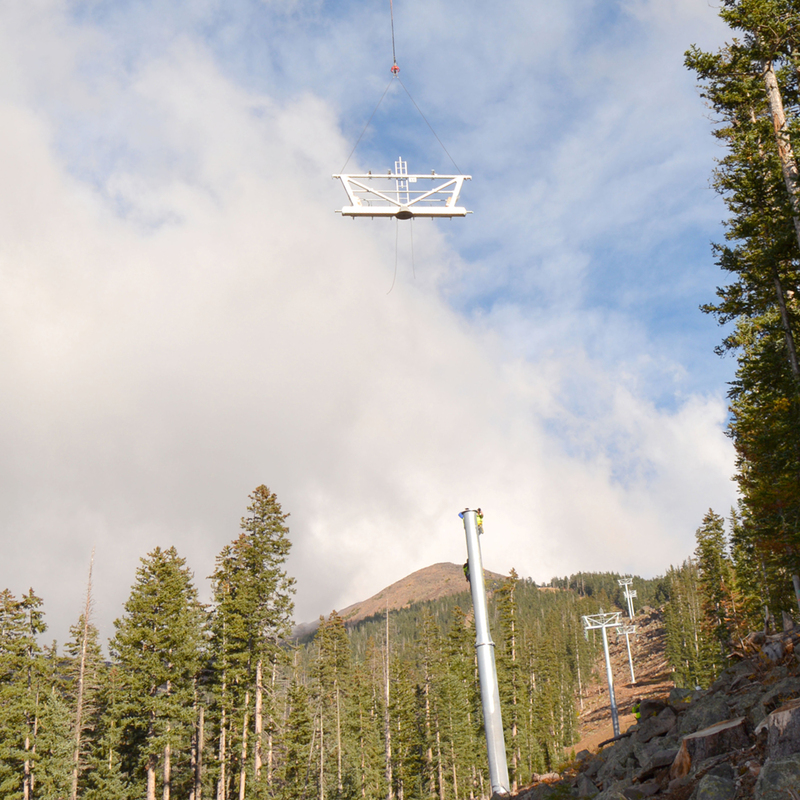 Added the new Humphreys Peak Quad, Snowbowl’s first quad and the ski area’s first new lift in three decades. 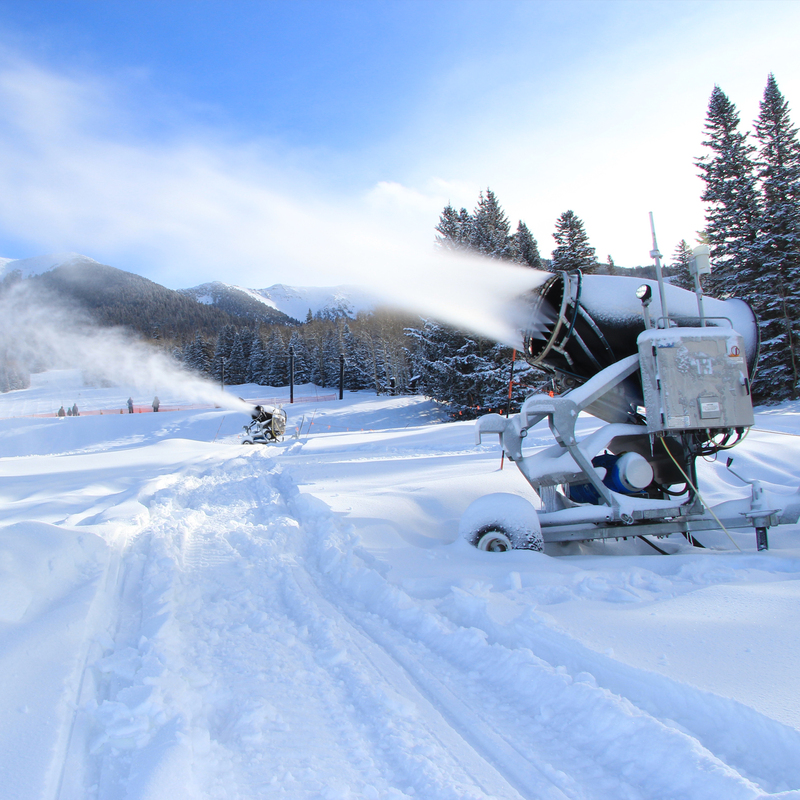 Added snowmaking to service the future Grand Canyon Express 6-person chairlift and provide snow on key trails below Midway. Expanded the popular Ridge and Phoenix trails.